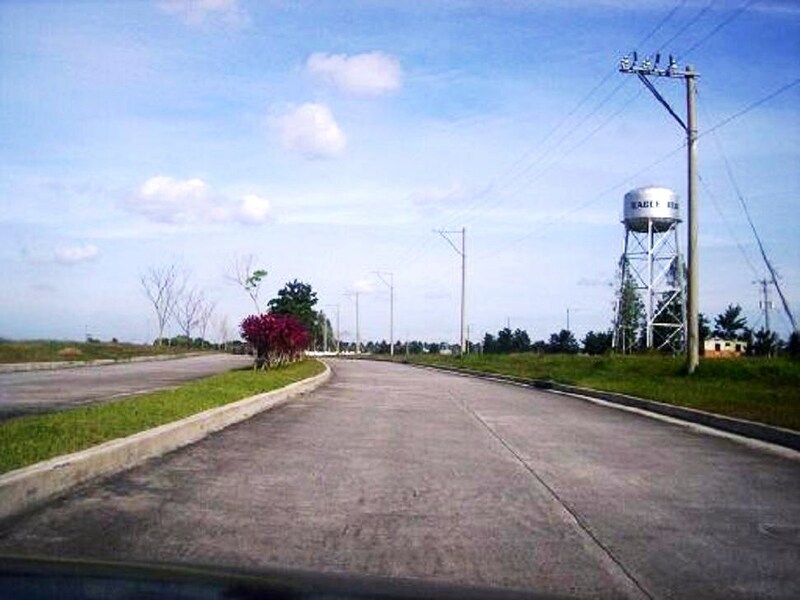 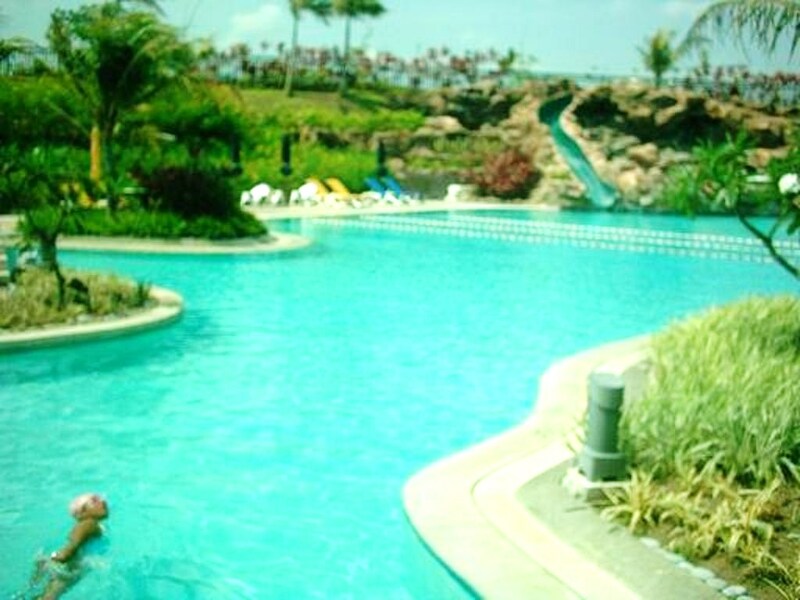 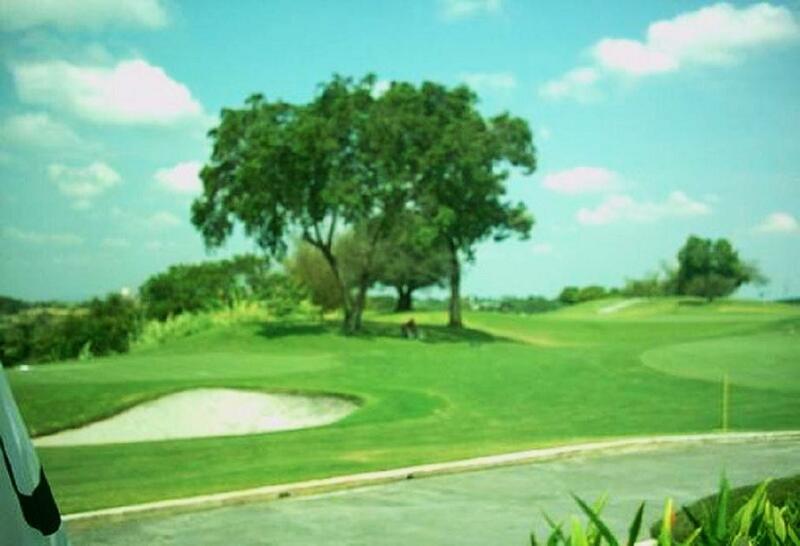 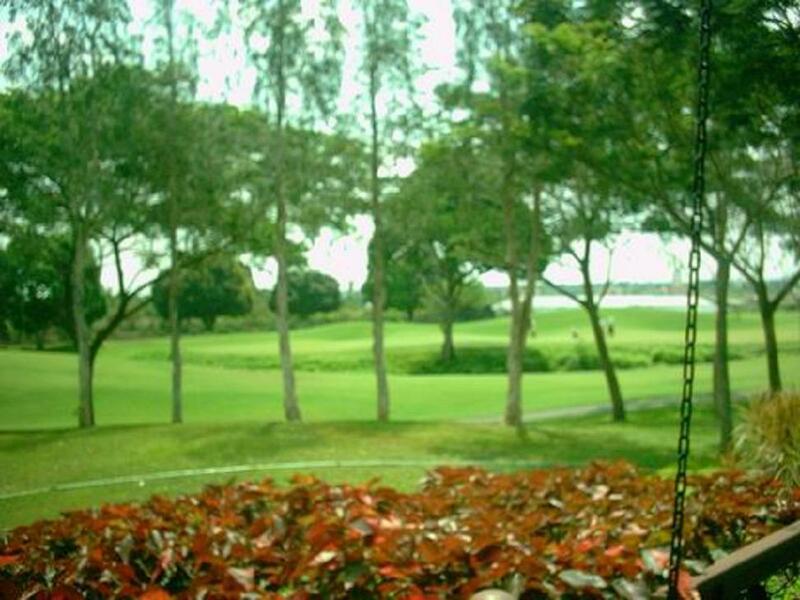 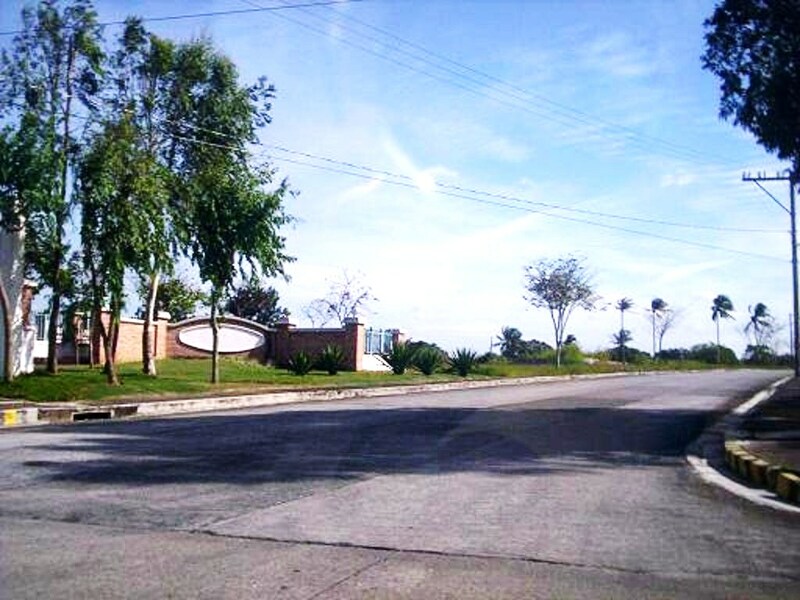 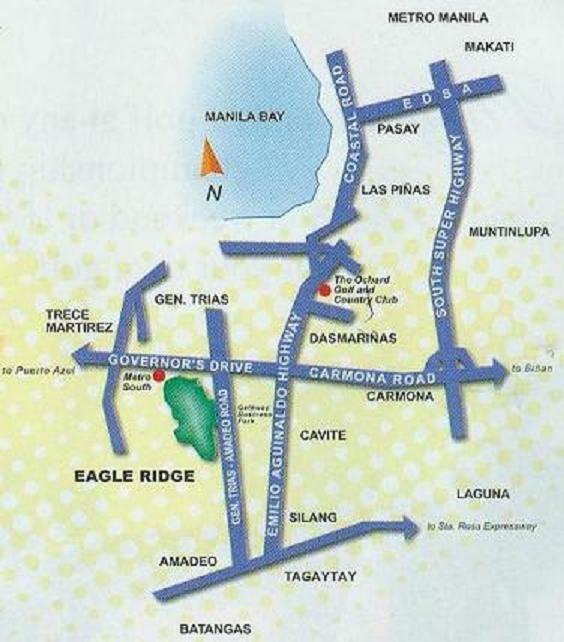 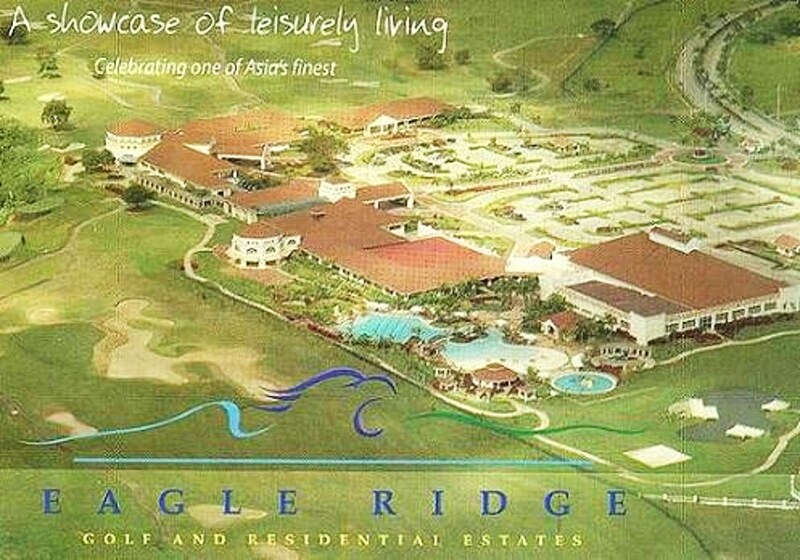 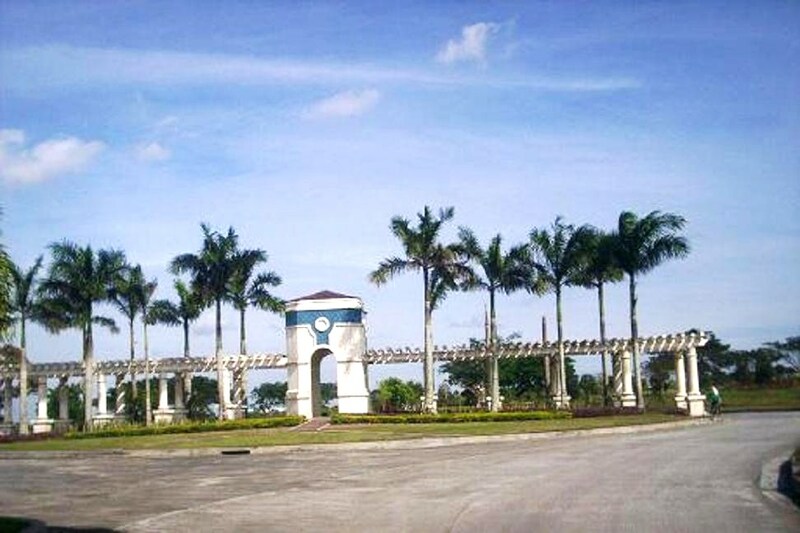 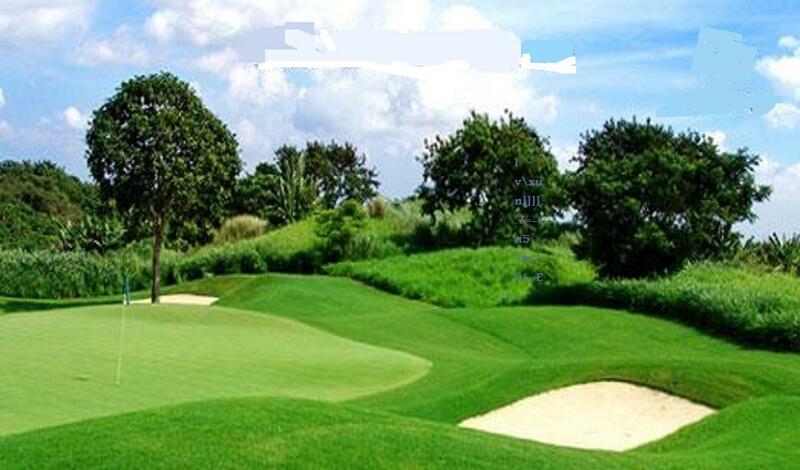 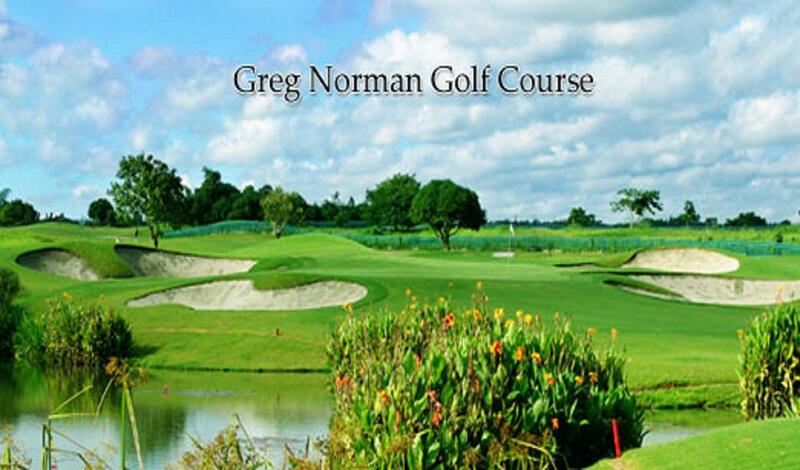 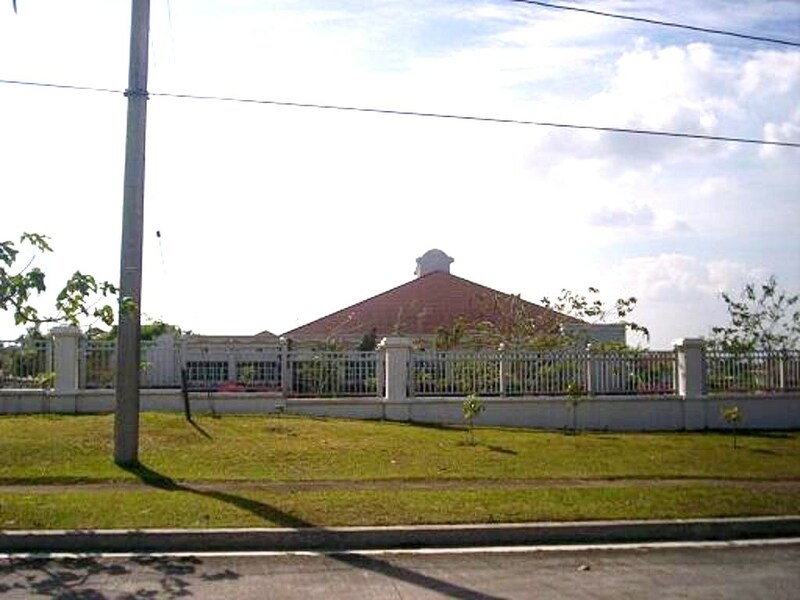 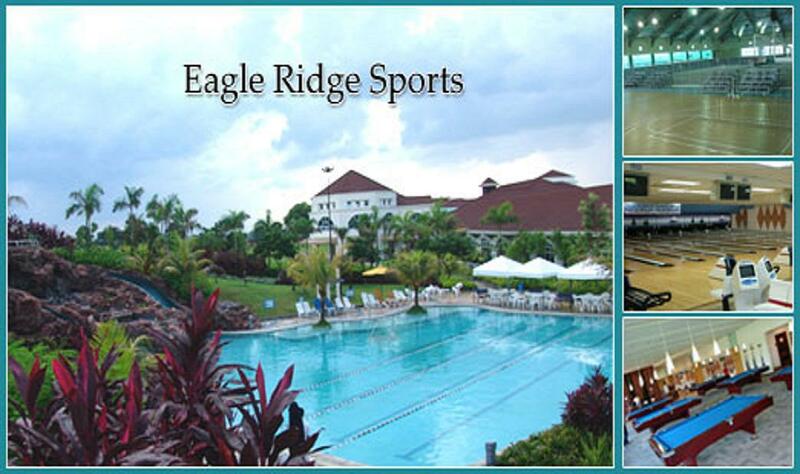 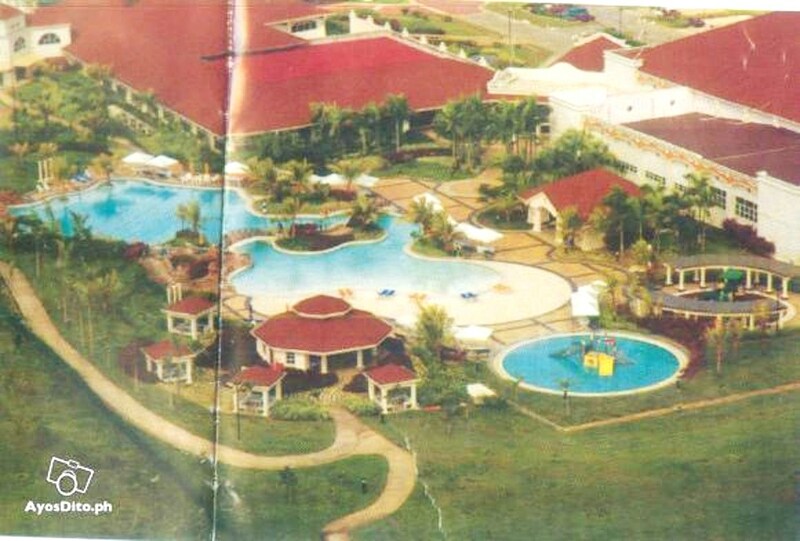 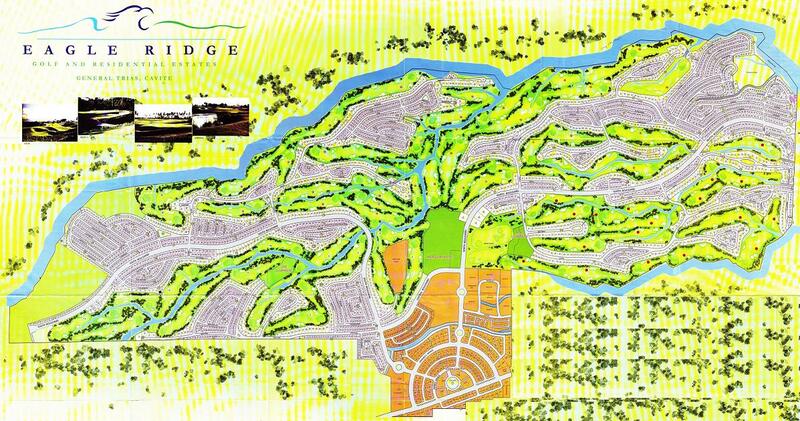 EAGLE RIDGE GOLF AND RESIDENTIAL ESTATE, GOVERNOR'S DRIVE, GEN. TRIAS, CAVITE. 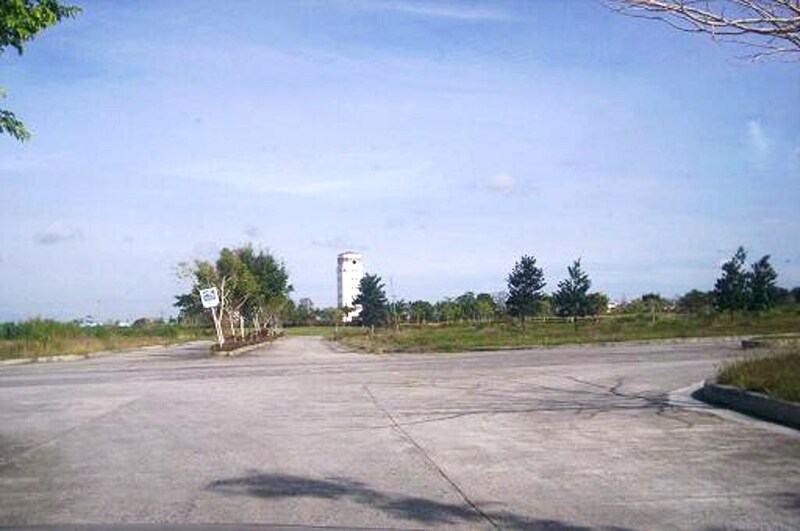 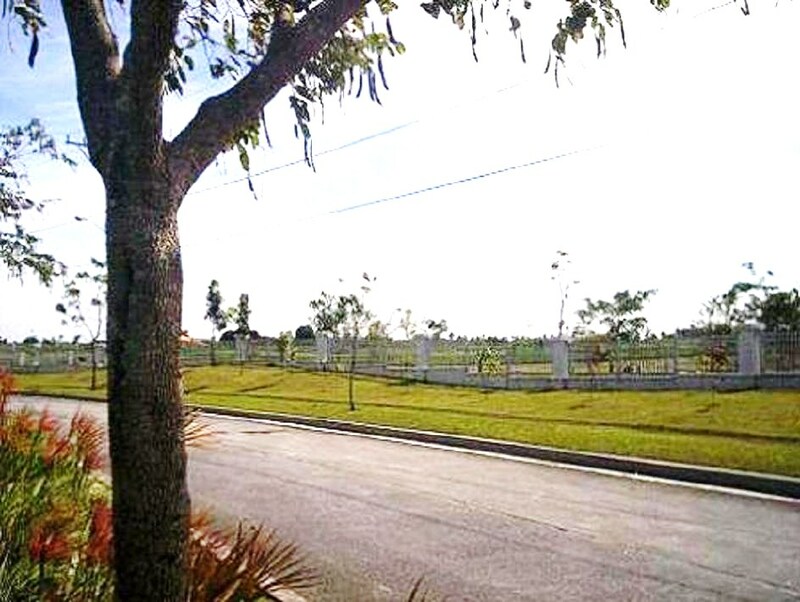 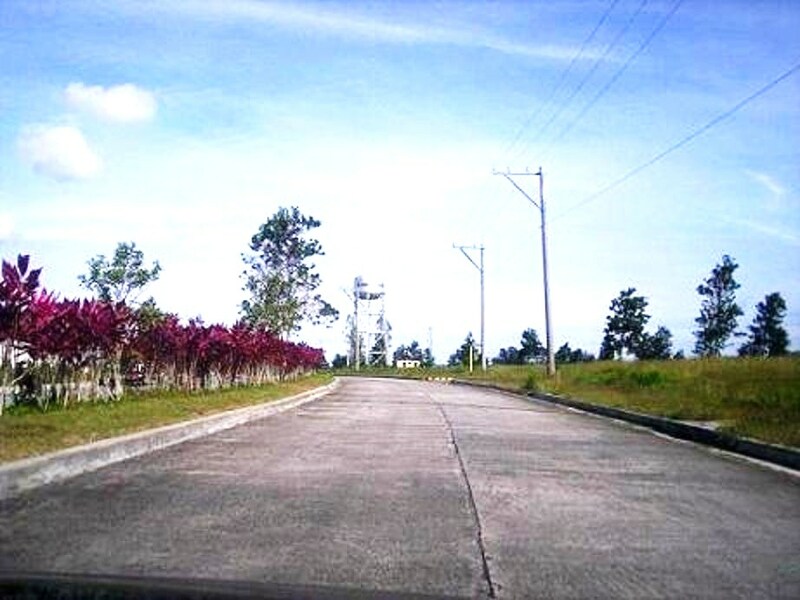 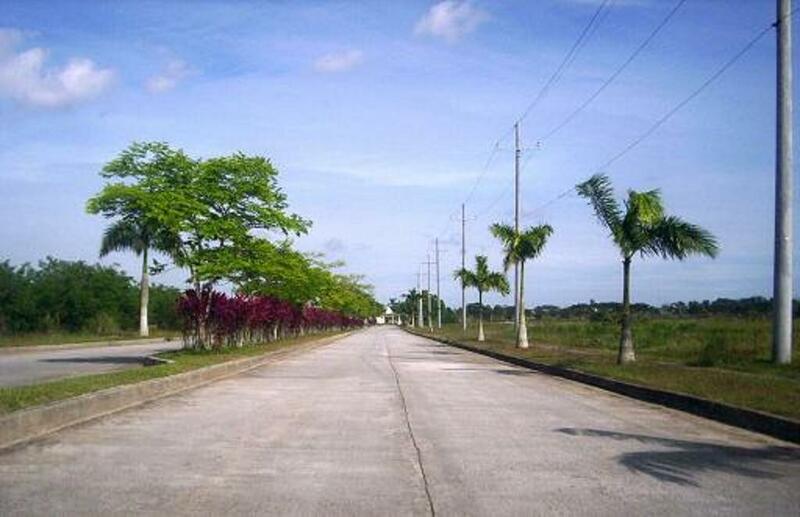 Resale Lot Phase 1 Blk 16 Lot 21 584 sqm for only Php2,000,000.00 (P3,424.65/sqm) in cash basis. 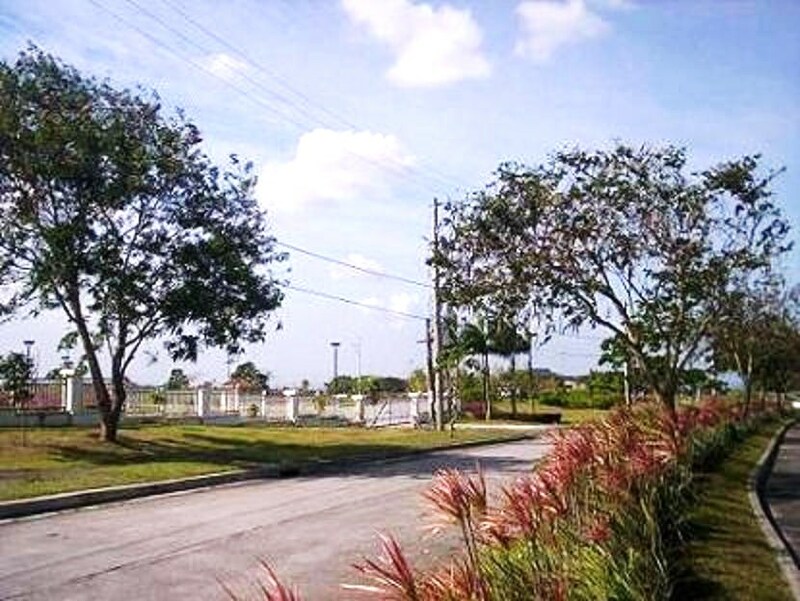 Clean Title, updated property tax and monthly dues.